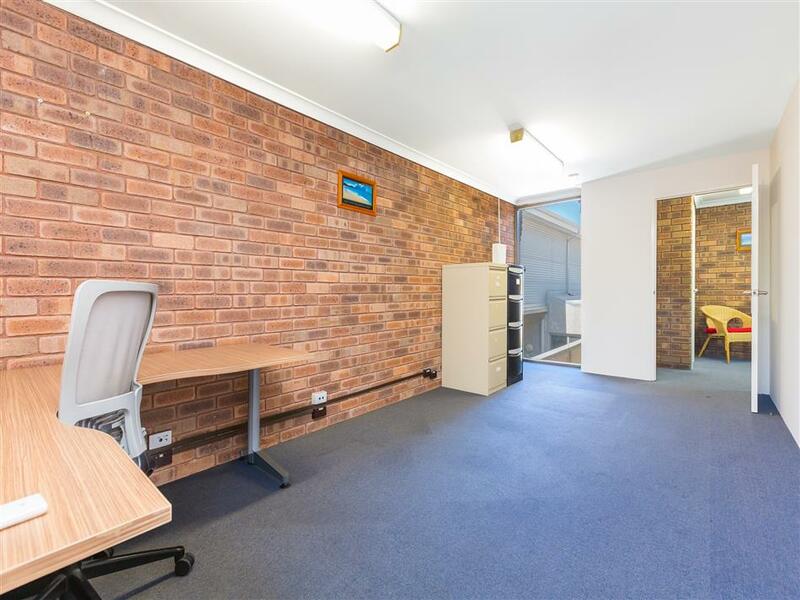 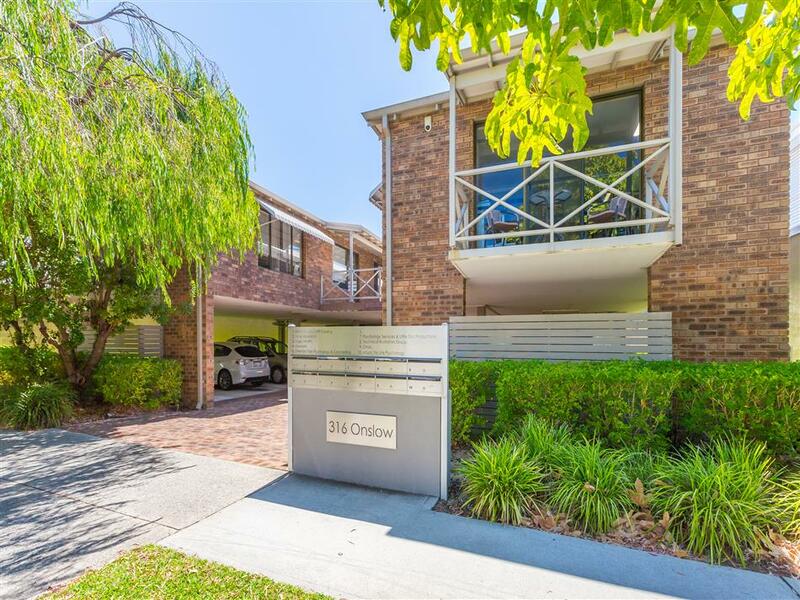 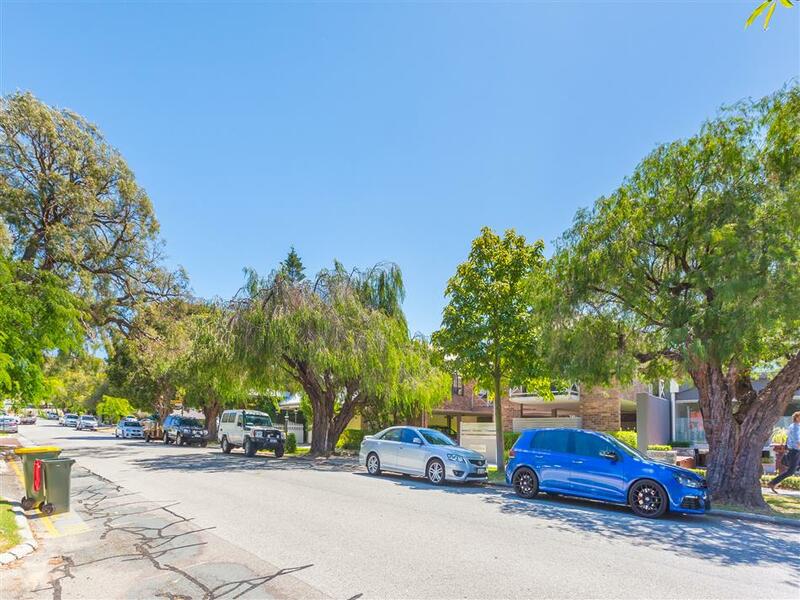 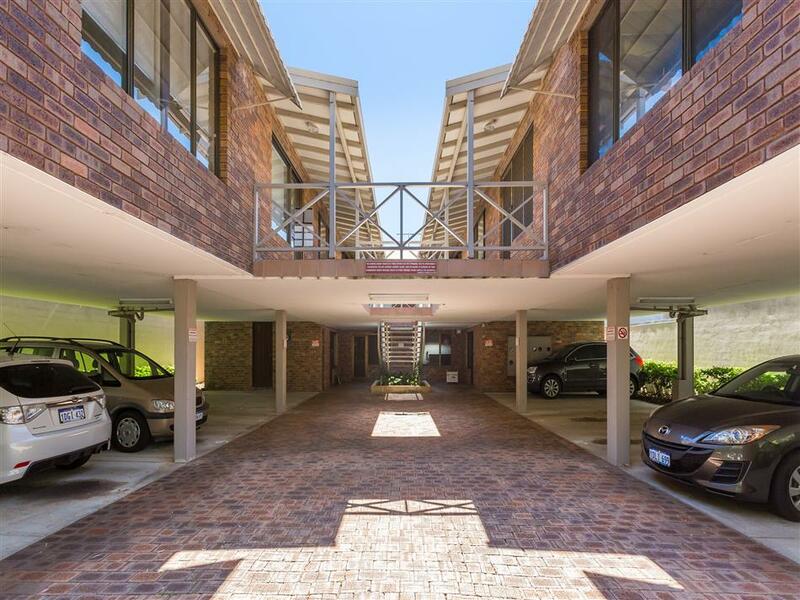 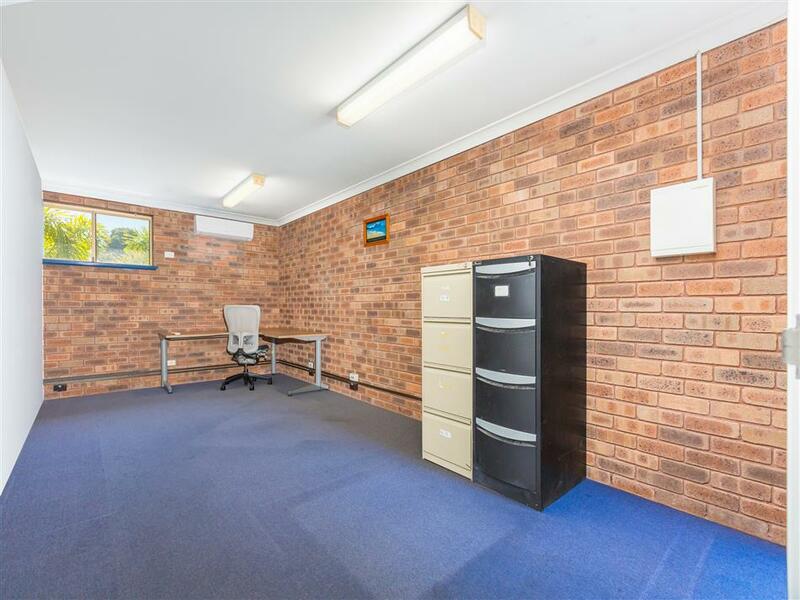 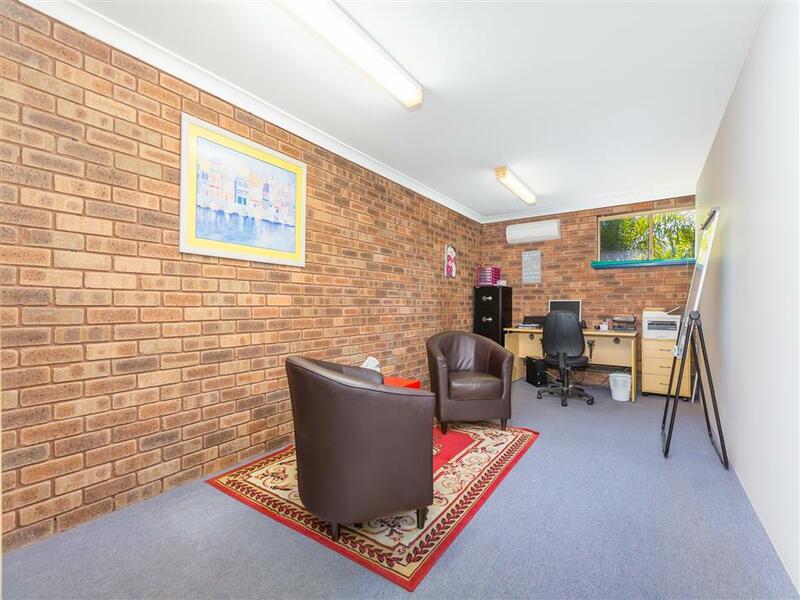 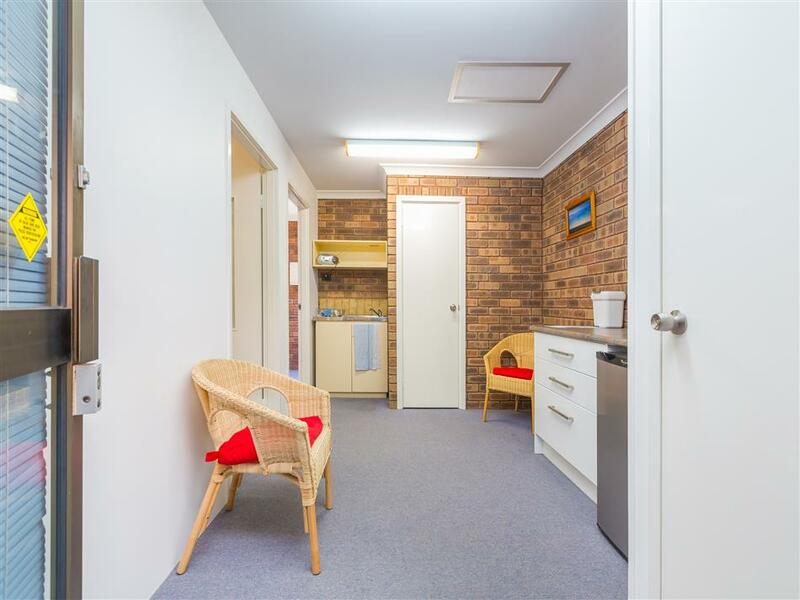 Superbly presented 54sqm first floor office / consulting room suite is ideally located in the popular neighbourhood of Shenton Park. 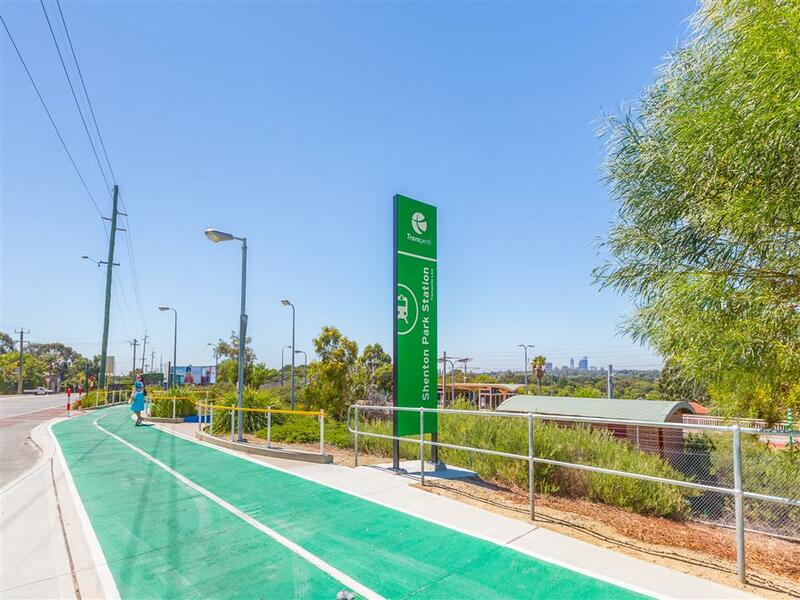 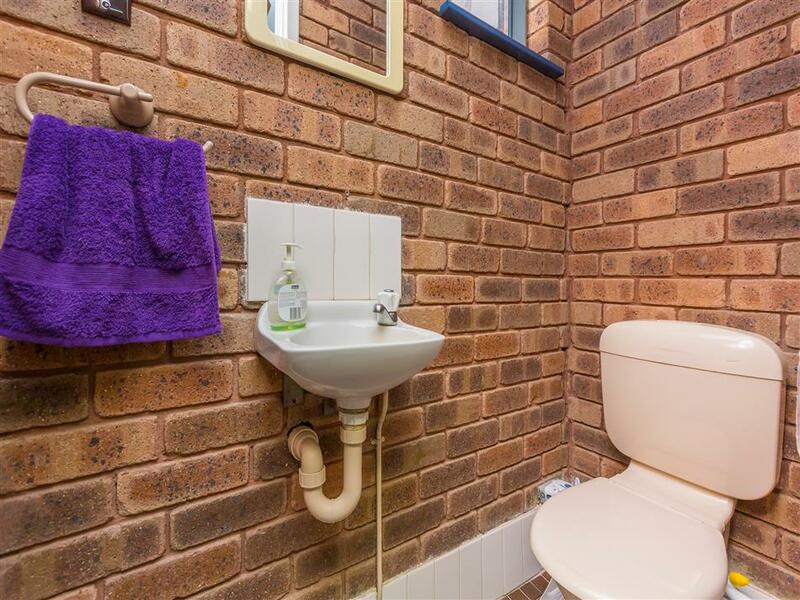 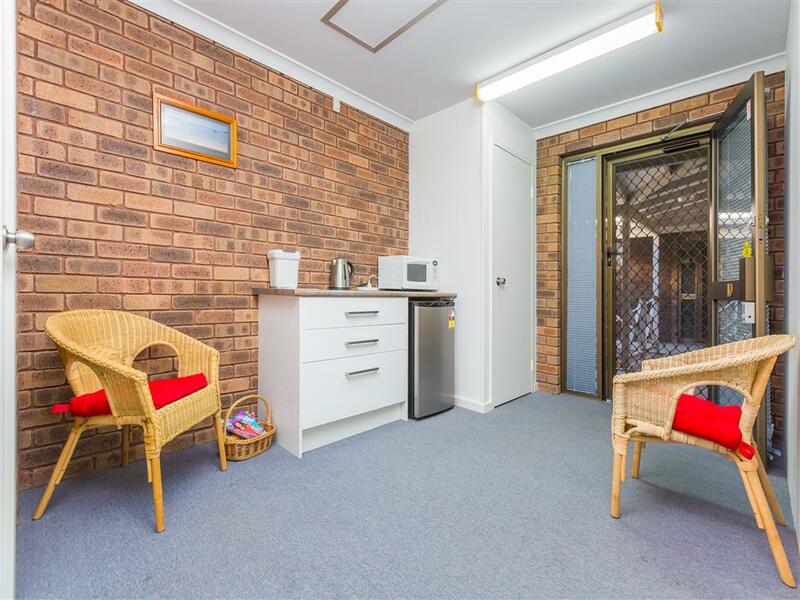 The property boasts excellent access to public transport within walking distance to the Shenton Park Train Station. 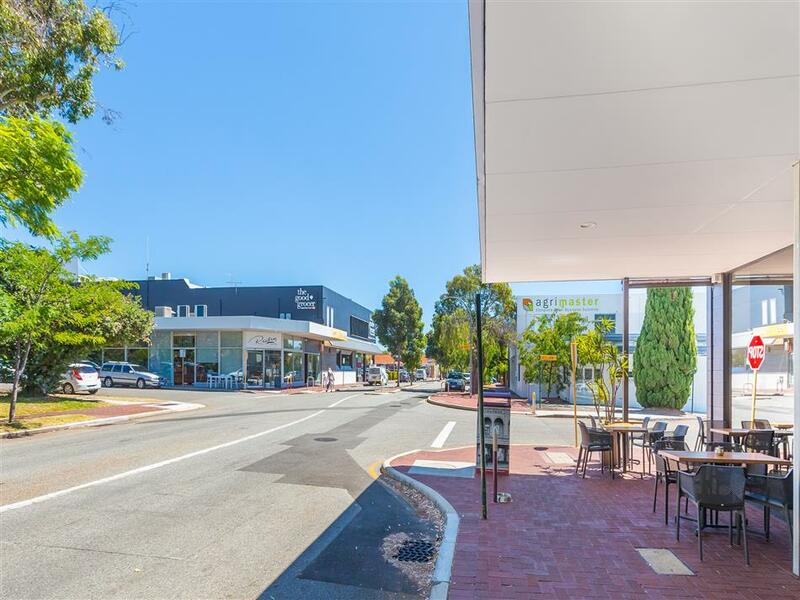 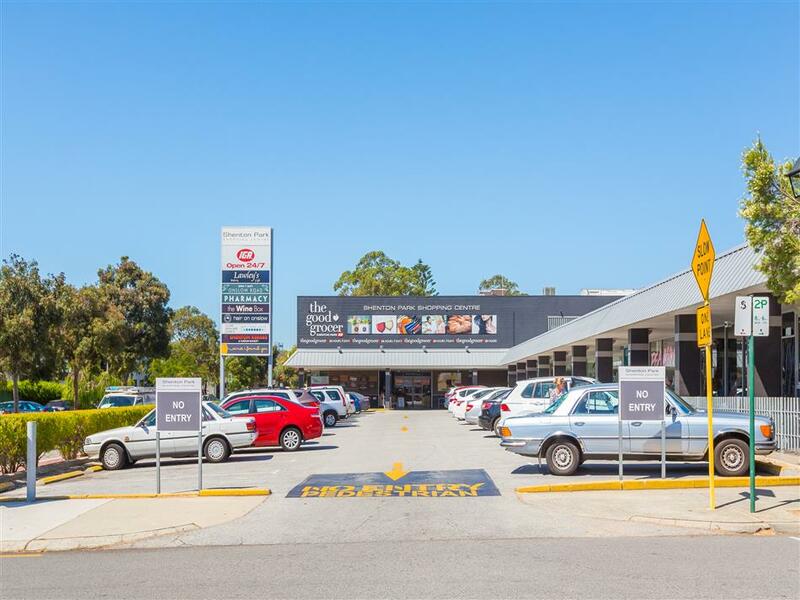 It is also within close proximity to Hollywood and Sir Charles Gardiner Hospitals and the cafe/retail strip on Onslow Road. 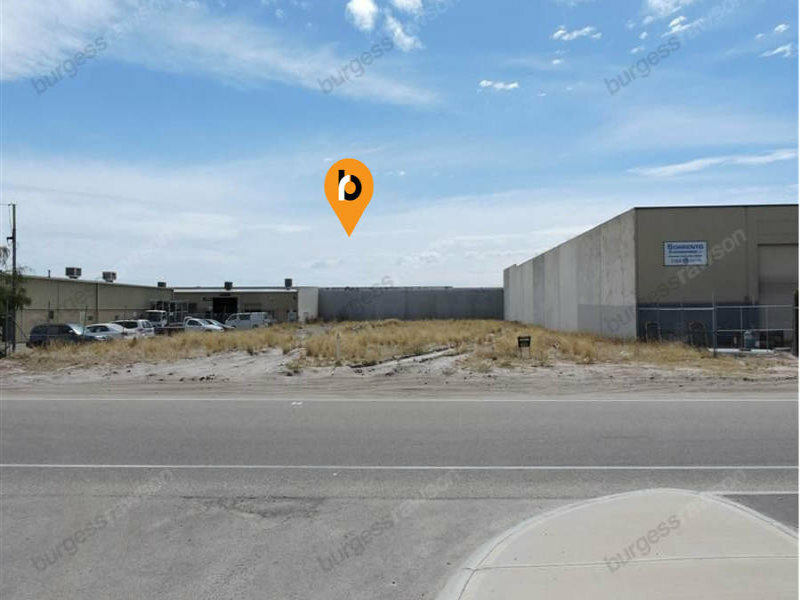 Lot 10 on Strata Plan 10773 Certificate of Title Volume 1623 Folio 739. 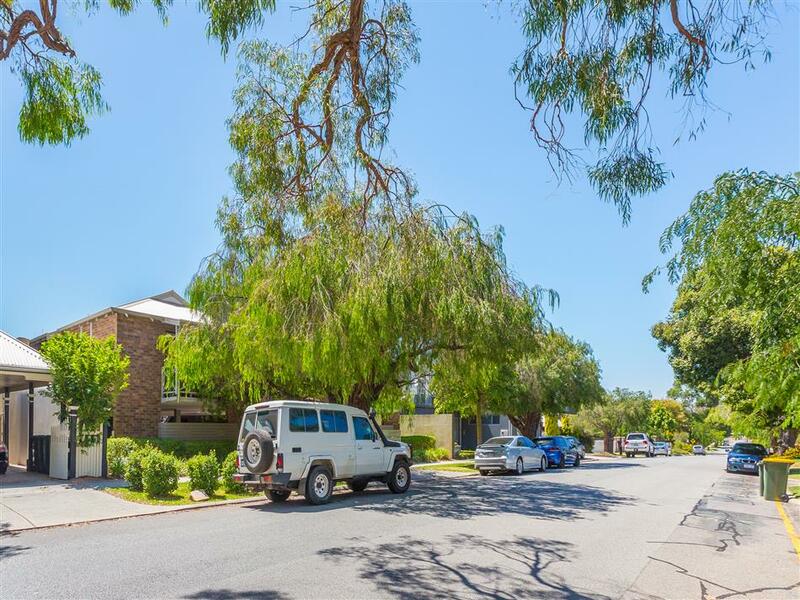 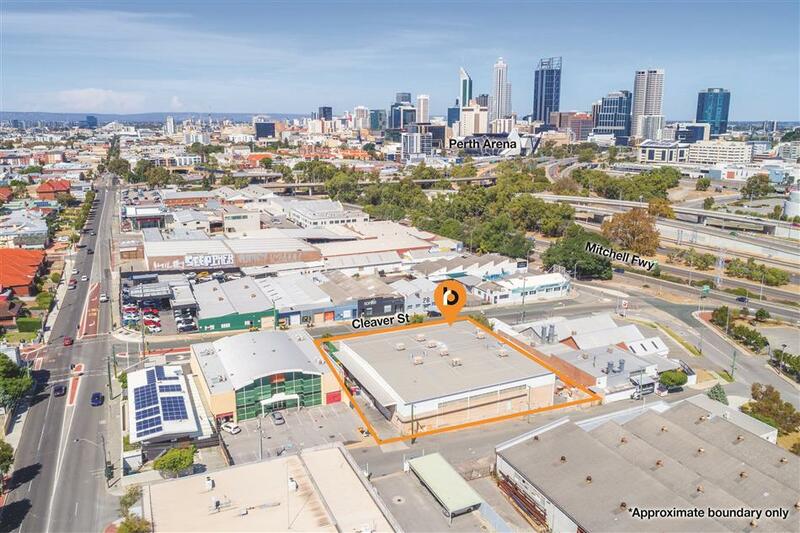 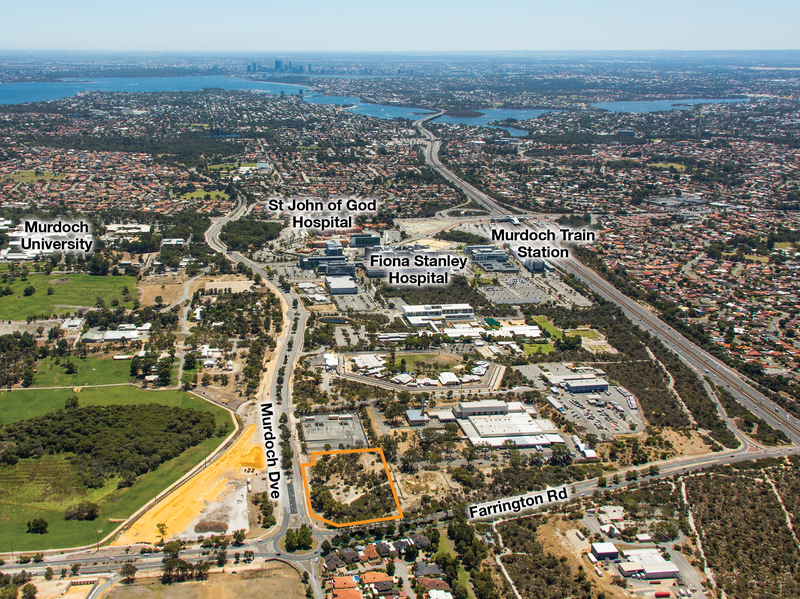 The property is zoned ‘Residential R15’ as advised by the City of Subiaco. 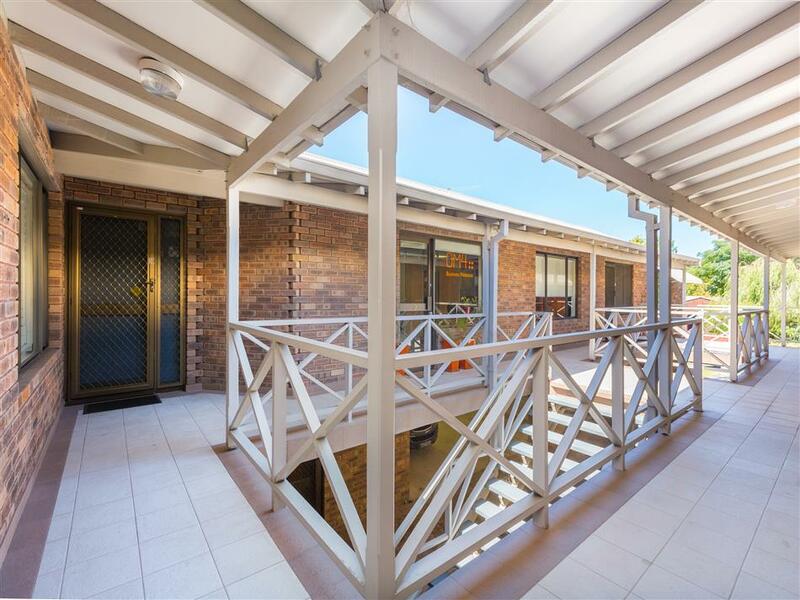 The Sellers are not registered for GST, therefore no GST will be payable at settlement. 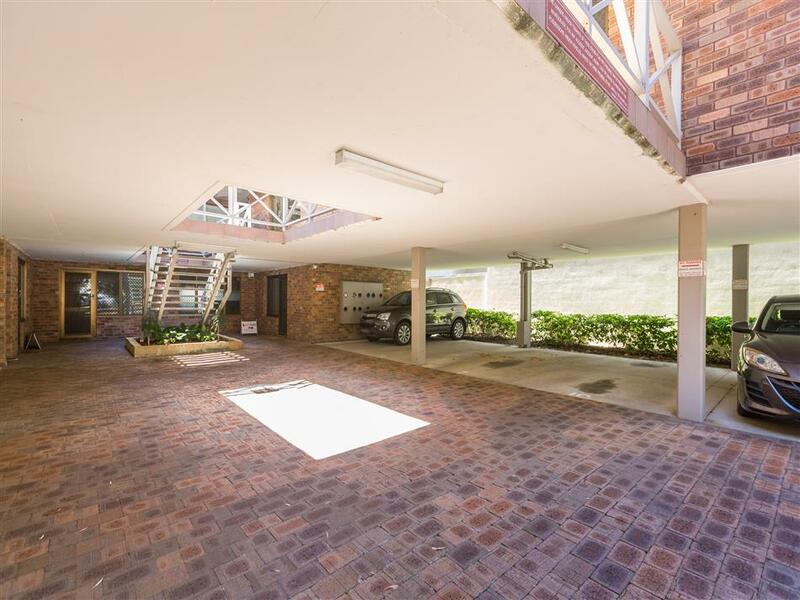 For further details or to arrange an inspection, please contact the exclusive agent.